Sunday sequels is my own meme. Every Sunday, I'll post covers, news, or other stuff about sequels in a popular series. This week I'm going to talk about Nightspell (Mistwood #2) by Leah Cypress. A stand-alone companion novel to the much-acclaimed MISTWOOD. When Darri rides into Ghostland, a country where the living walk with the dead, she has only one goal: to rescue her younger sister Callie, who was sent to Ghostland as a hostage four years ago. But Callie has changed in those four years, and now has secrets of her own. 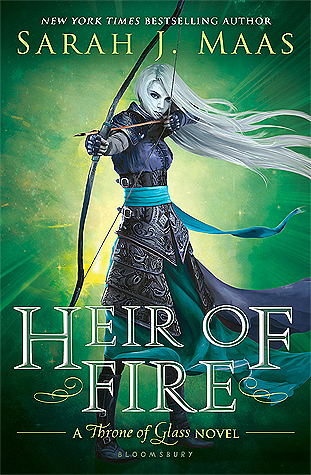 In her quest to save her sister from herself, Darri will be forced to outmaneuver a handsome ghost prince, an ancient sorcerer, and a manipulative tribal warrior (who happens to be her brother). I've yet to read Mistwood, but it looks intriguing. 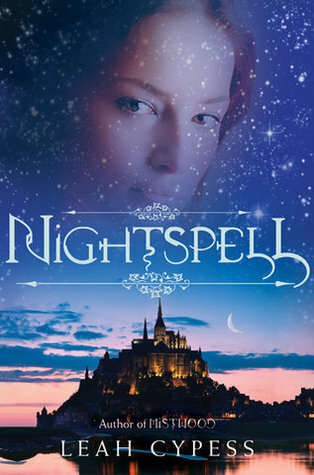 I love the cover of Nightspell, so I may have to get on Mistwood soon. The synopsis does state that this is a stand-alone novel, but I'd still like to read Mistwood before Nightspell. I also haven't read Mistwood, but I love this cover and it definitely makes me interested in getting Mistwood.